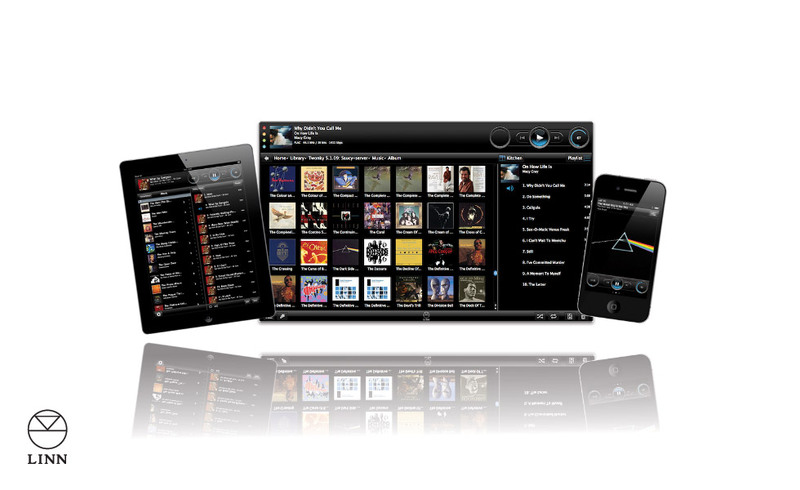 Arcam offers a wide range of streaming and digital audio playback. 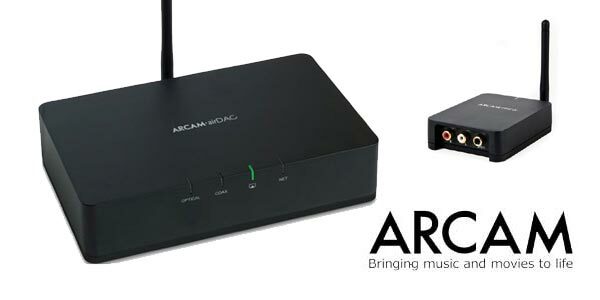 If your looking for Bluetooth, Apple Air play or just a high quality DAC Arcam has it all. One of the unique products from Arcam is the the Rblink this Bluetooth unit is unlike any other. The problem with most Bluetooth devices is the dynamic range. Arcam engineers has found a solution to increase the dynamic range by 28dbs making it in par with CD Playback. 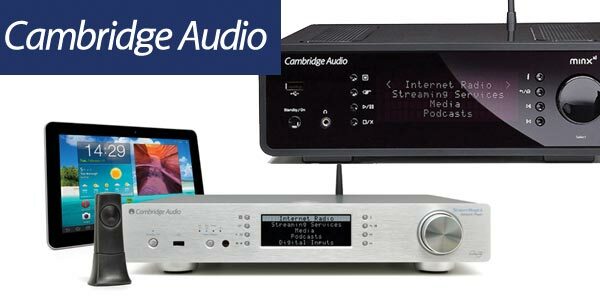 Cambridge Audio has brought high resolution streaming to a more affordable price tag. Cambridge Audio the Stream Magic which is a stand alone unit that can be hooked up your existing home audio system. The Minx Xi is an all in one unit consisting of a DAC, Bluetooth, Streaming and Integrated amplifier. This all one unit is a prefect for someone who is looking to save space and offer excellent playback. 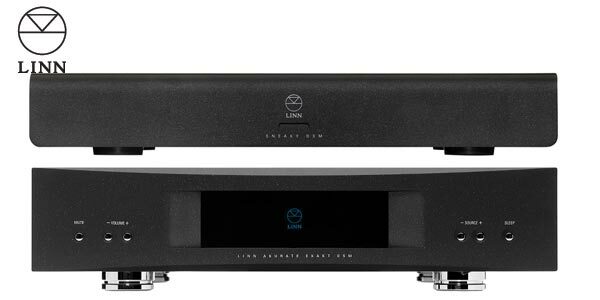 Linn is the first company to offer high quality music streaming for hi end user. Linn has pretty much thought of everything when it comes to streaming. With every Linn unit you are able to stream via Airplay or network. You can virtually almost play streaming anything weather it is from your itunes, youtube etc. Linn has a solution. You are also able to do multi room just add another Linn unit to another room in your house and you are able to sync the music or play our own source.